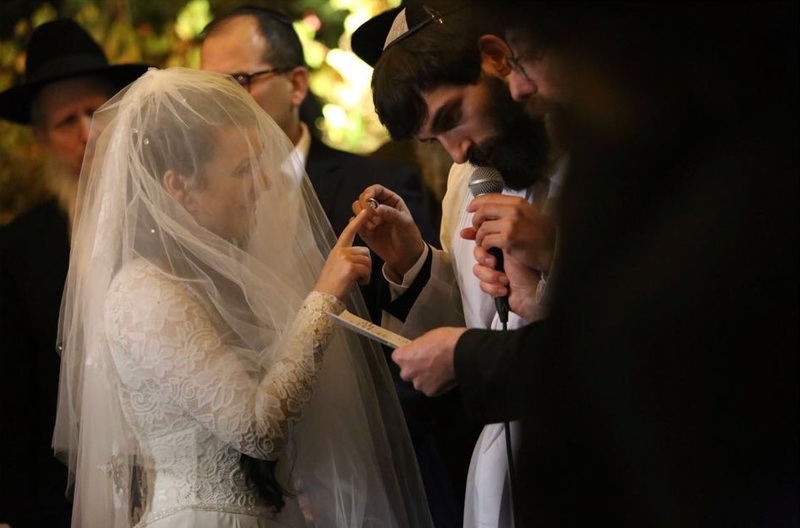 In today’s world, threats to Jewish continuity are very real. It is a challenge for the entire Jewish people to battle growing apathy by encouraging Jewish pride and leadership. 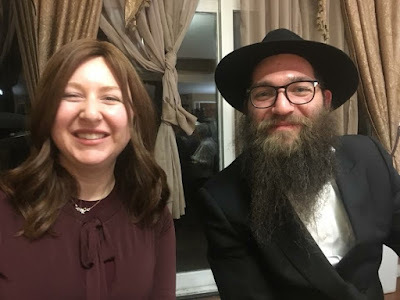 In the face of over-arching adversity, the impact of Mayanot’s efforts to educate the next generation of Jewish leaders has a profound and far-reaching effect when alumni choose to marry Jewish and build homes of Torah and chesed. It is therefore with great joy that the Mayanot family announces a ground breaking number of recent weddings, celebrating the marriages of eight of our alumni in the span of only two and a half weeks time. These weddings took place all over the world and amazingly Rabbi Shlomo Gestetner, Dean of the Mayanot Institute of Jewish Studies, and Rabbi Kasriel Shemtov, Executive Director, were able to attend five of the eight weddings, collectively. 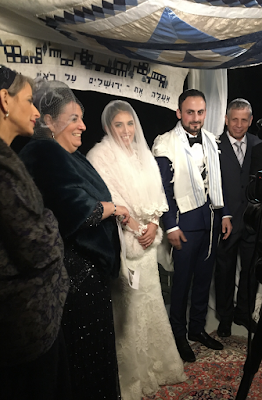 Celebrating a wedding, which is such a momentous occasion in a student’s life, hearing how much their learning impacted their journey, is as consequential for the faculty as it is life changing for the alumni. Thus, it is a great privilege for us to share a few alumni testimonials from those couples recently married. 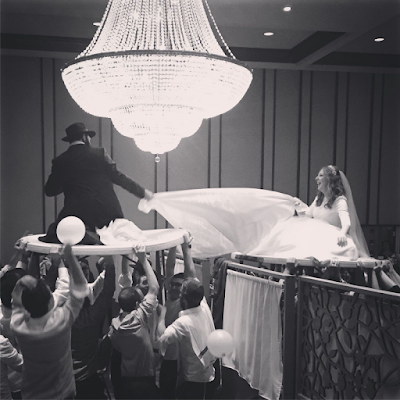 We want to wish a big Mazal Tov to these and the hundreds of other alumni couples from past years of Mayanot, as well. It’s a pleasure to watch our Mayanot family grow and flourish.